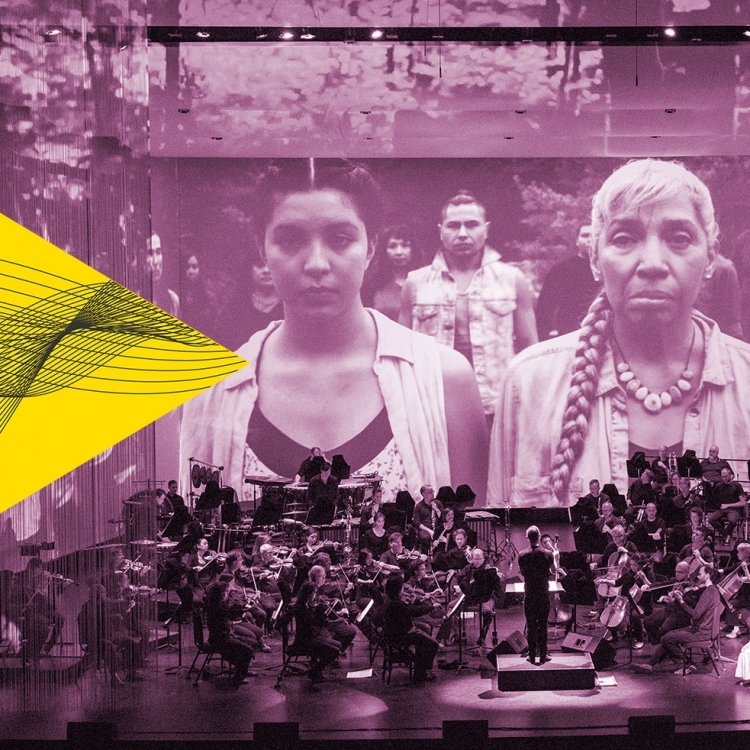 Canada’s National Arts Centre Orchestra gives a powerful and at times heart-wrenching performance based on four Canadian women’s engaging life stories. 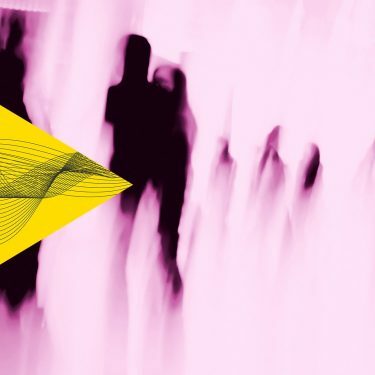 Through music, song, dance, spoken word, photography and graphics, we get to know Alice Munro, Amanda Todd, Roberta Bondar and Rita Joe in a symphonic multimedia experience. Is based on Nobel Prize-winner Alice Munro’s semi-autobiographical short story – a reflection on memory, childhood and the formative stages of life. Tells the story of a vibrant 15-year-old who, after suffering for years from cyber abuse, spoke out against harassment and bullying on YouTube. Amanda Todd tragically took her life on October 10, 2012. Dr. Roberta Bondar dreamed of being an astronaut. This dream was realized in January 1992, aboard NASA’s space shuttle Discovery, when she became the first neurologist in space and Canada’s first female astronaut. Is based on the poem by Mi’kmaw elder and poet Rita Joe expressing the pain she experienced at Residential School, but also her conviction that her words could guide and inspire to strength and healing. Meet the people behind powerful Life Reflected at 16.45 in Stenhammarsalen. 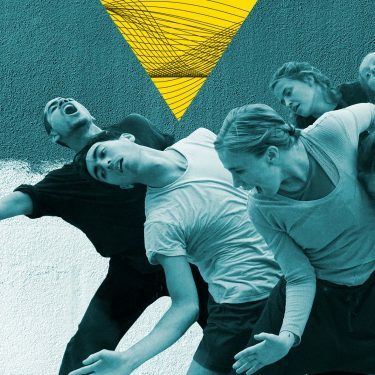 Participants: Amanda Todd’s mother Carol Todd, composer Jocelyn Morlock, choreographer/dancer Santee Smith and the artistic directors Alexander Shelley (conductor) and Donna Feore (producer). 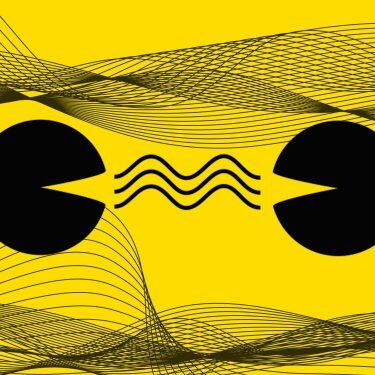 Throughout Point Music Festival 23-26 May, the Gothenburg Concert Hall will be transformed. With sound, lighting and design, we’ll create an atmosphere where anything can happen. An atmosphere where music, dance, performing art and other art forms meet in new, unexpected ways, sweeping the audience into an adventure. Buy the festival pass that suits you the best or pick your favourite performances! 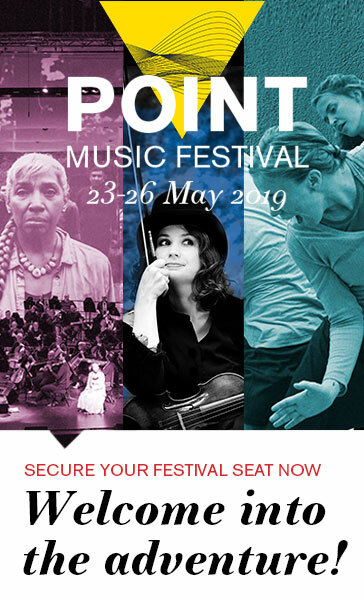 Point Music Festival is conducted with the support of the Sten A Olsson foundation for Research and Culture. May we offer a composer with a snack? Here participants from Point Music Festival meet to exchange thoughts in an inspiring context. Free entry. Love raises us to the skies – and drops us to the ground! 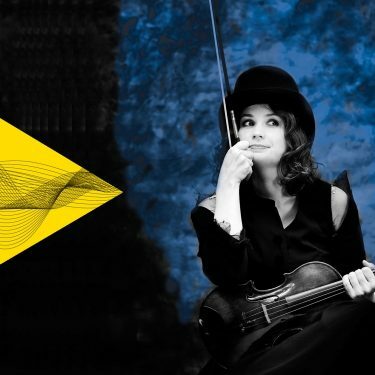 Follow Gothenburg Symphony into Point Music Festival and a whirlwind of an emotional violin concerto about passion and doubt. The parameters are set by the baroque period. 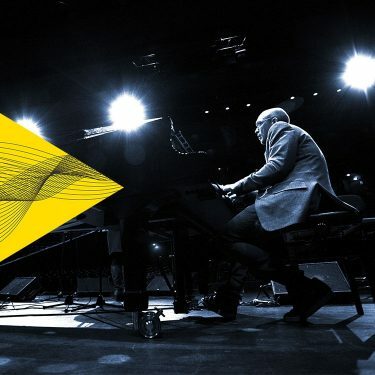 Jazz pianist Bugge stretches them. An interpretation of the famous Goldberg Variations as you have never heard them. May we offer a composer with a snack? Together with a preconcert drink, participants from Point Music Festival meet to exchange thoughts in an inspiring context. Free entry. 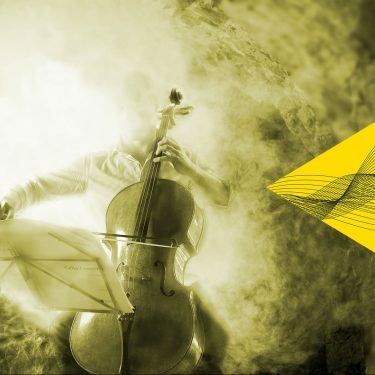 Point Music Festival’s first world première: Aion, a dance performance, a visual adventure and a grand symphonic experience with Iceland Dance Company and Gothenburg Symphony. 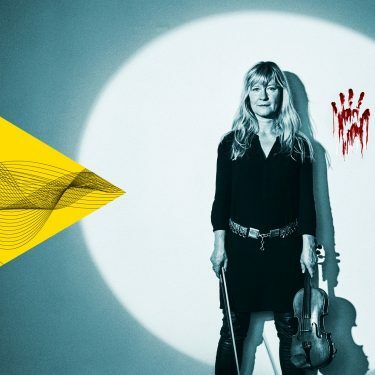 ’Across the sky crept the darkness, full of fangs…’ With its origins in the macho world of the Nordic gods the Point Music Festival’s second world première delivers a loaded chamber music drama. 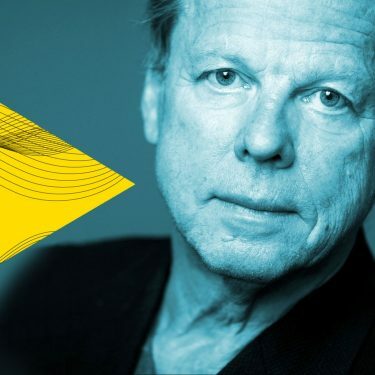 A dramatic story about jealousy and murder, narrated by actor Krister Henriksson. Tolstoy’s classic novella The Kreutzer Sonata is named after Beethoven’s beautiful violin sonat. Classic music like you’ve never heard it before, straight from London’s club scene. 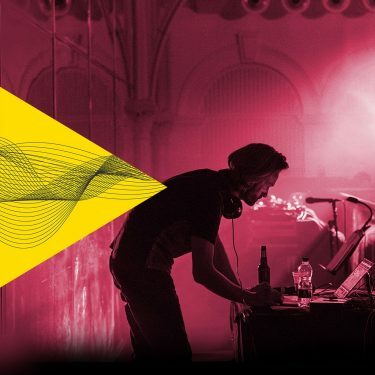 Gabriel Prokofiev's concept mixes live music and DJs, famous works and club music. Rodin's famous sculptural group, The Gates of Hell, was completed while the world war raged. 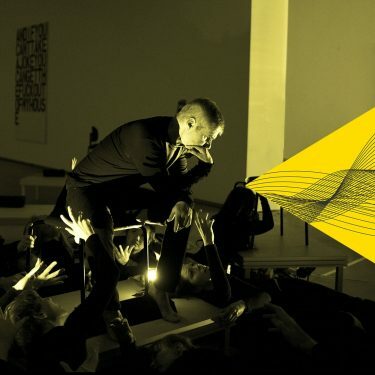 The performance with Norwegian Chamber Orchestra and actor Johan Gry is named after the art work and is a shining protest against the insanity of war. 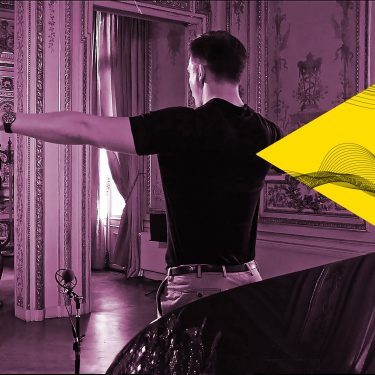 An intimate and poetic music experience when the virtuosos take their Bach out to different spots in the grand concert hall, and perform one solo piece each in a suite. Controversial, expressive, inventive and fun! 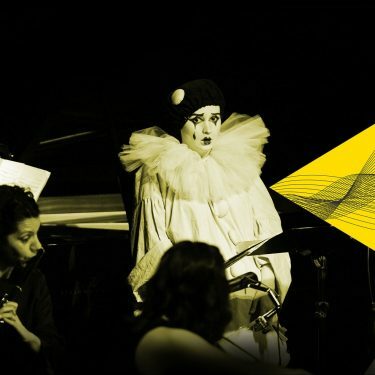 The melodrama Pierrot Lunaire with the moonstruck clown Pierrot performed with neverending energy, imagination and humour. 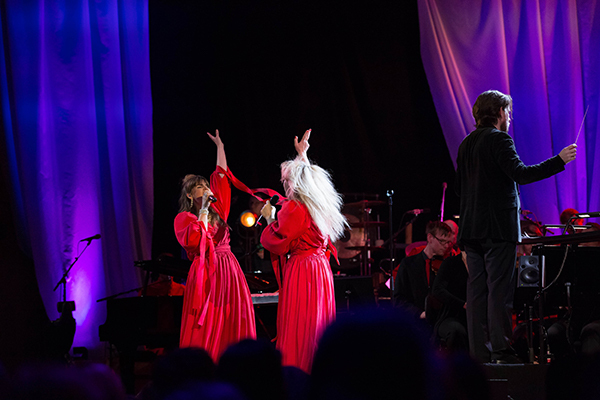 In the documentary film, here shown for the very first time, we follow a number of singers on their way to the stage via auditions in Stockholm, Zürich, Paris and London. Admission free. A powerful, beautiful and gripping choir concert which reflects the feelings many of us experience in these unsettling times. A contemplative, intense experience with strong voices and touching words.